Looking for 2018 Libra career, work and business horoscopes? Your 2013 - 2014 yearly horoscope for Libra career covers your job prospects, business, work and employment concerns over the whole year 2013 into 2014. Your career horoscope for 2013 Libra is accurate, but it's never been truer that your fate lies in your own hands, with so many economic influences this year. Your Libra work life, business potential and career horoscope 2013 is our best free business horoscope for 2013 - 2014! Chances are you already have a sense that this is not going to be an ordinary year on the professional front, but even though you're likely to move into the year with a lot more confidence than previous years, the real potential that this year holds won’t fully reveal itself until midyear. For the first time in your lifetime you'll move into your new professional year with Neptune, planet of dreams and fantasies in your work sector and as he’s been here since last June you've had plenty of time to get a sense of what your dream job looks like and in the closing months of 2012 chances are you were starting to find the confidence to believe that maybe it was possible. It is the massive planetary support playing out in your income sector, which will stay in play for the whole 2013 that is boosting that confidence as well. 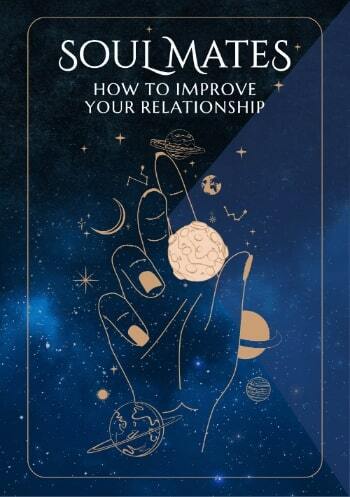 In the early days of the year there is a lot of confidence and a sense of what’s possible, but what you and Neptune need is the practical support to help you walk the talk. That support arrives in February, when for the first time in your lifetime Mars, warrior planet of the cosmos teams up with Neptune in your work sector to make things happen. As Mars moves through your work sector from the 2nd February to the 11th March, Mercury from the 6th February to the 14th April, the Sun from the 19th February to the 21st March and finally Venus from the 26th February to the 22nd March, they’ll each team up with Neptune, giving you the resources to start turning dreams into reality. This is when the main thrust for your working year will take place and when you need to be willing to put everything you have into everything you do, to get things up to speed and on the right track. As you are experiencing one of your most powerful income years ever and some extraordinary support on the work front, you would have thought that you had more than your fair share but wait; there’s more! This is really only the teaser, for on the 26th June Jupiter, planet of luck and expansion will return to your career sector, kicking off your luckiest and most expansive professional year in over a decade, one that won’t run its course until the 16th July 2014. 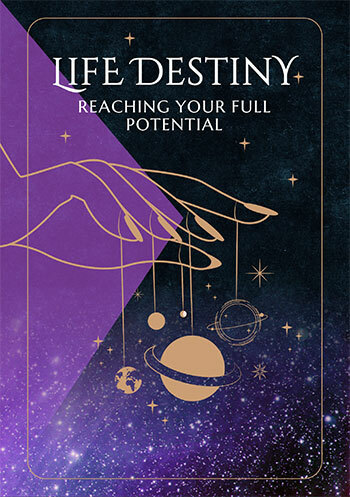 From Mercury’s return to your career sector on the 31st May to Mars’ departure on the 28th August the heavens will throw everything they have into getting this powerful new professional year off the ground and that includes a massive amount of support from income and work forces. No matter how long the journey has been, this is the year that you finally arrive.